A 65-year-old man was arrested by police in a drug buy-bust operation in Tagbilaran City on Tuesday afternoon. 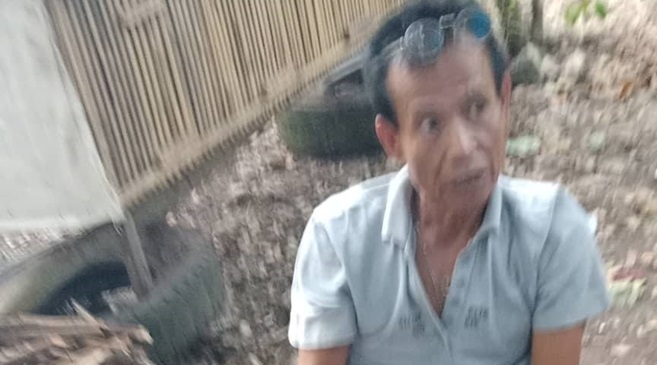 Police identified the arrested senior citizen as Nelson Umali, a resident of CPG North Avenue in Barangay Cogon. In a report, police said that Umali was seen selling illegal drugs near his home prompting authorities to set up the sting operation at past 4 p.m.
Umali allegedly sold shabu worth P500 to an undercover police officer resulting in his arrest. Authorities said that they found 2.9 grams of shabu in Umali’s possession. The seized drugs were estimated to be worth P35,000. Umali admitted that he owned the confiscated contraband and noted that he sourced the drugs from Tubigon. It was delivered by a man who Umali could not identify.